If you don´t challenge yourself don´t get results. 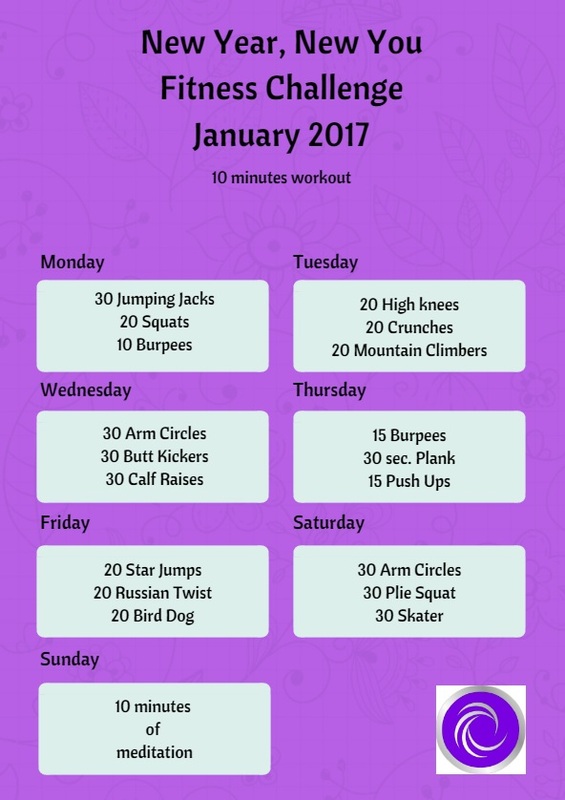 This 10 minutes fitness challenge is the perfect way to start a strong fitness habit in 2017. Take a 10 minutes per day to work on your health and strength.